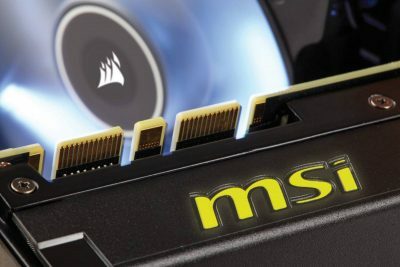 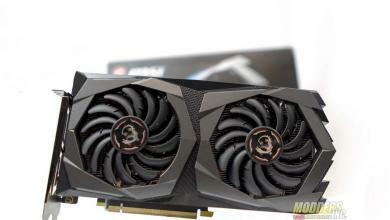 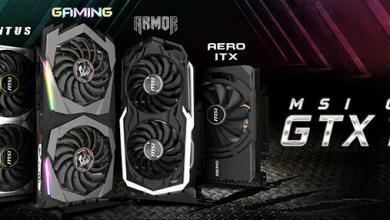 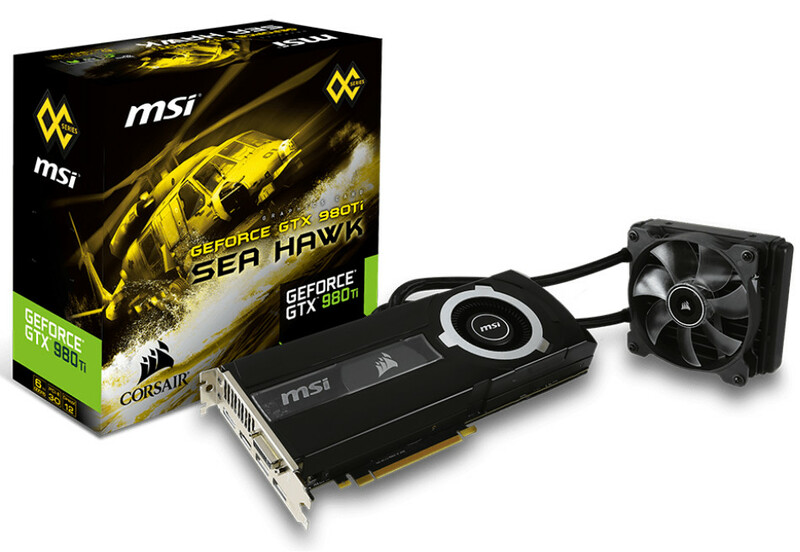 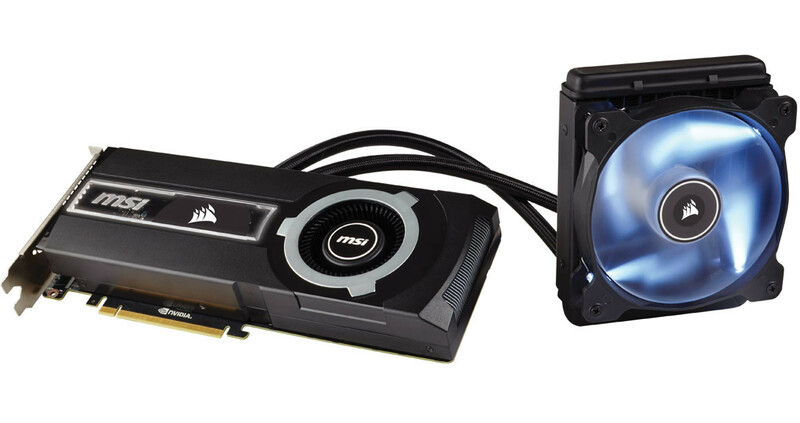 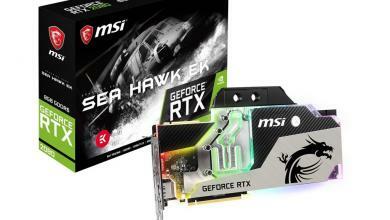 MSI and Corsair have teamed-up to deliver the latest addition to MSI’s Hawk family of video cards in the form of the GTX 980Ti SEA HAWK. 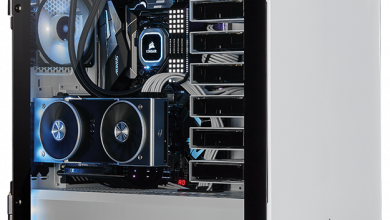 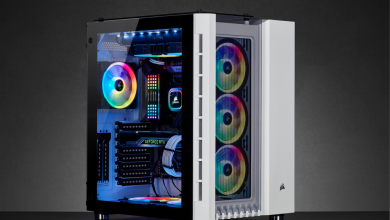 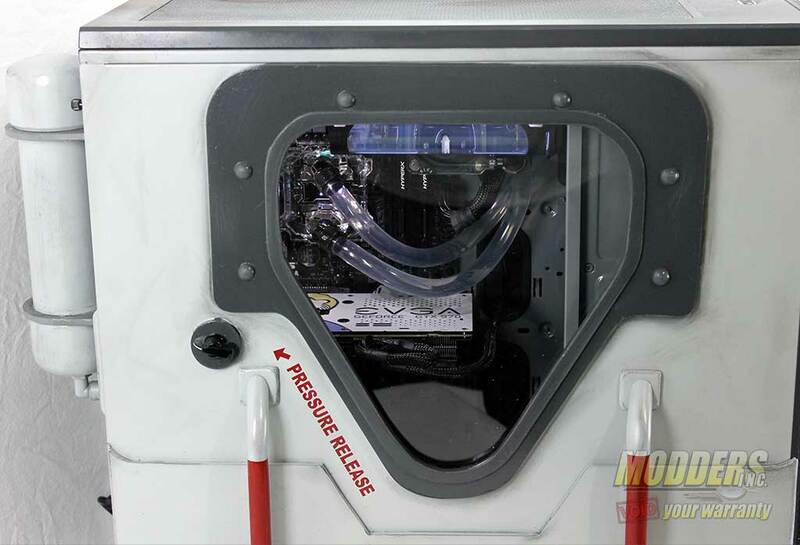 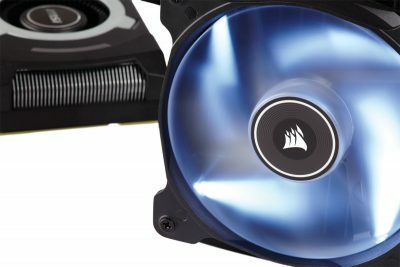 What sets the SEA HAWK apart from other GTX 980Ti’s is the integration of a 120mm Corsair liquid-cooling system (with fan), first unveiled at the Tokyo Game Show 2015. 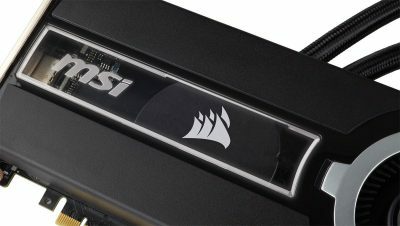 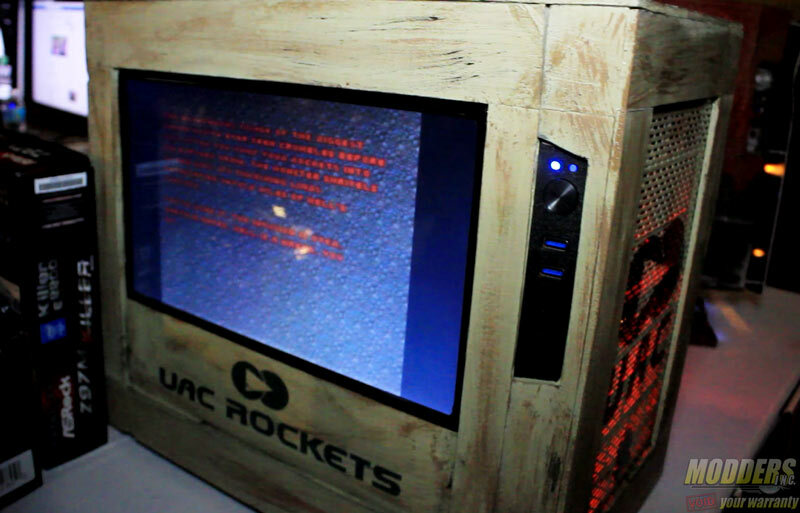 The base clock starts at 1190 MHz and boosts up to 1291 MHz, while the 6GB memory clock runs at 7096MHz out of the box.